Instant download 2006-2010 Piaggio Mp3 125 service repair manual. It is an inexpensive way to keep you machine working properly. Each manual provides step-by-step instructions based on the complete disassembly of the machine. 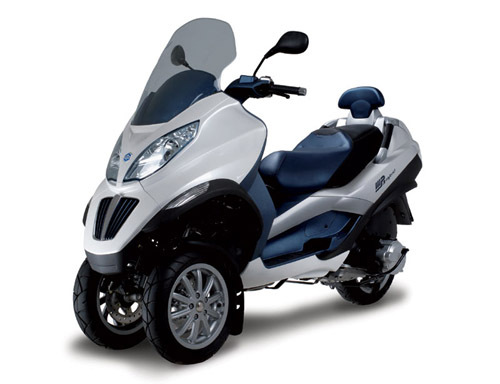 This highly detailed digital repair manual contains everything you will ever need to repair, maintain, rebuild, refurbish or restore your 2006 2007 2008 2009 2010 Piaggio Mp3 125.